Getting a new roof for your home is one of the smartest and most important decisions you will make as a homeowner. So for a project that big, you need to choose the right contractor for the job—an Owens Corning® Platinum Preferred Contractor. Rest assured, you’ll receive high-quality work, excellent customer service and the peace of mind that comes with knowing you’ve made the right decision about your home improvement investment. 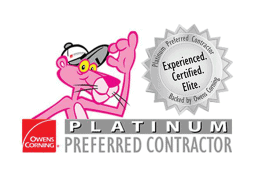 Why Hire an Owens Corning Platinum Preferred Contractor? Founded in 1938, Owens Corning has been the #1 roofing brand for decades due to the company’s commitment to providing only the most durable, versatile, and eco-friendly products to homeowners and commercial property owners. As an Owens Corning Platinum Preferred Contractor, we can take care of your entire roofing project from start to finish. We use the best products from the Owens Corning brand, so you can be confident your upgrade and investment will be worth it. 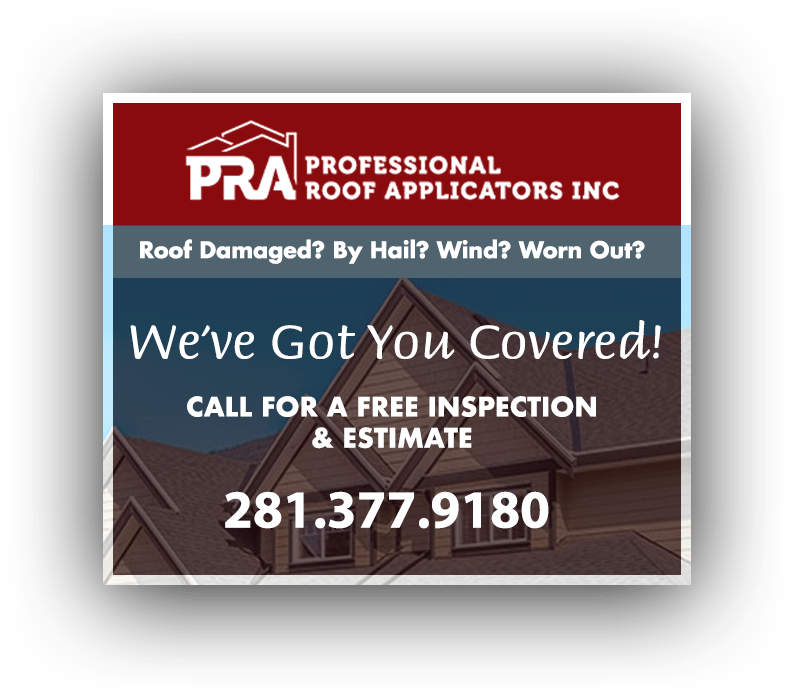 In addition, we offer Platinum Roofing System Limited Warranties, which not only provides additional coverage for a longer period of time, but also covers our workmanship for a full 50 years. This series of Owens Corning Roofing System Limited Warranties offer homeowners from 10 to 50 years additional coverage and one-time transferability to the next homeowner. Below are a series of brochures that help explain the entire Owens Corning Roofing System, which gives the homeowner the latest technological innovation in durability and energy savings. Experience the difference when you hire an Owens Corning Platinum Preferred Contractor, like Professional Roof Applicators Inc! To schedule a consultation with our experts, simply call us at (281) 377-9180 or complete our Contact Form. We’ll be ready to assist you every step of the way.